Ever thought of dripping but found the task of building coils and constantly juicing it too much work? 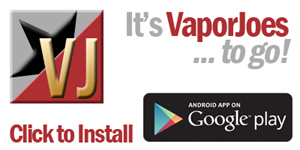 Kanger Dripbox makes it easier than ever. Now you to can drip without having to carry around extra bottles of liquid, drip without ever as much as having to coil wire or wick it. 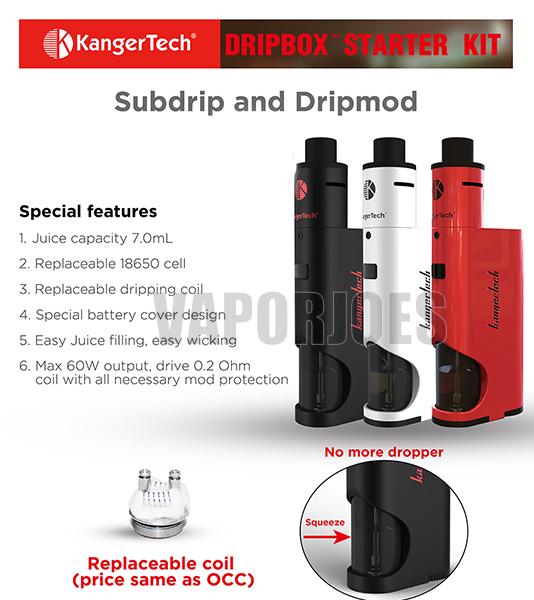 The Kanger Dripbox starter kit offers an all in one inclusive vape setup that takes the hard work out of dripping. The juice sits inside of the device and pushed up through the bottom of the RDA that then hit your cotton and juices your experience. The Kanger Dripbox offers use of prebuilt coils of 0.2 ohms and a device that cranks up to 60 watts of power this awesome combination of ease and design gets even the most inexperienced of vapers face to face with the most flavorful way of vaping. 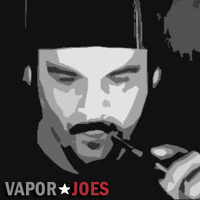 Dripping has been a popular method for vaping because it is direct mouth to lung and does not mute the flavor of the vape juice by passing through chambers.